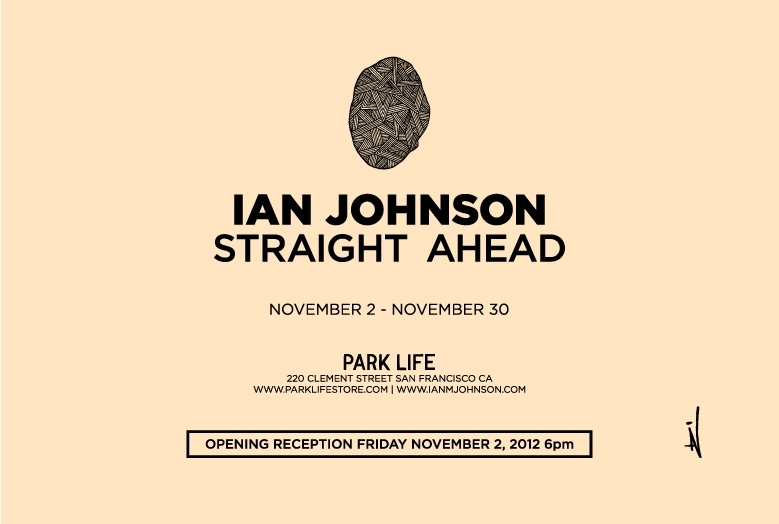 Ian Johnson - Straight Ahead - Opens Fri Nov 2nd. Park Life Gallery, San Francisco. 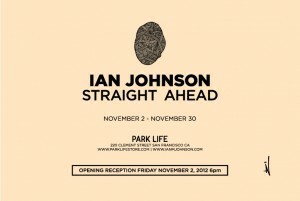 Park Life Gallery is proud to announce Straight Ahead, an exhibit of new paintings and drawings by Ian Johnson. Ian Johnson returns to Park Life Gallery with a new body of work that builds on his well known style and visual language while achieving new heights in color, abstraction and composition. His subject matter continues to be informed by his connection to Jazz music while showcasing his skills as craftsmen and pitch perfect sense of design. Ian Johnson was born in Syracuse, NY, 1979. He lives and works in San Francisco. Please send press inquires and preview requests to info@parklifestore.com. 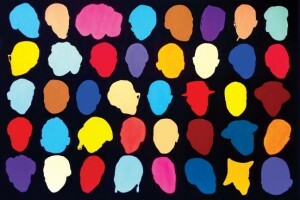 We also will be releasing some Ian Johnson Collaboration Editions for the show..more info on that soon too.